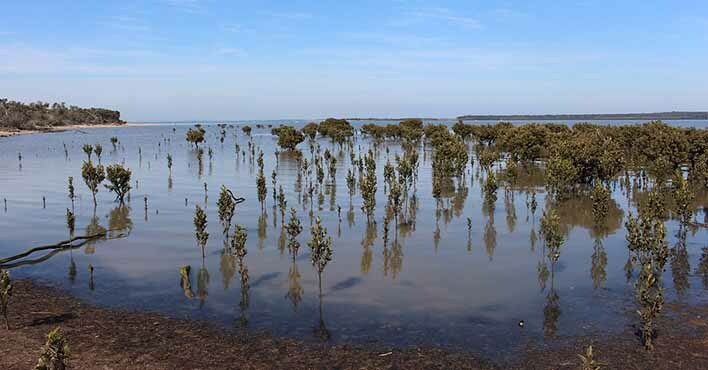 Could Western Port’s mangroves help to tackle climate change? The answer, writes Neil Daly, is in the tea leaves, if only the politicians would take notice. THERE’S a new kid on the block: Bass Coast Climate Action Network, or Bass Coast CAN to its friends. We're a small group of Bass Coasters committed to getting the word out about the reality and the impacts of climate change. An increasing number of individuals and organisations are coming to understand the stark ramifications of the remorseless increase in overall global temperatures: rising levels – and acidification – of the oceans, increasing frequency of extreme weather events and melting ice caps to name a few. Is this a climate emergency? We think so! 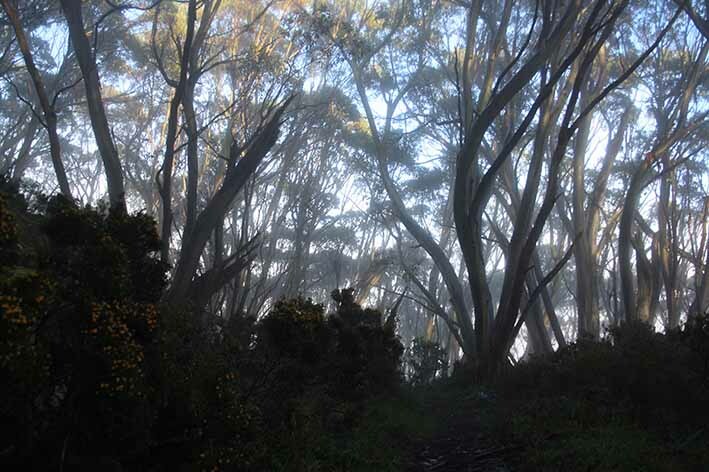 Tree clearing on Phillip Island has reached epidemic proportions, writes Bernie McComb, as new research shows the profound effect of trees on keeping our planet habitable. ​THE current electricity market punishes loyal electricity customers who stick with their same retail company year after year. Those are the customers who tend to be paying the highest electricity rates. ​The Energy Innovation Co-operative (EICO) is encouraging Bass Coast residents to check and compare their energy costs at the government website Victorian Energy Compare. Gippsland Intrepid landcarers at a previous event controlling sea spurge at Sandy Point. 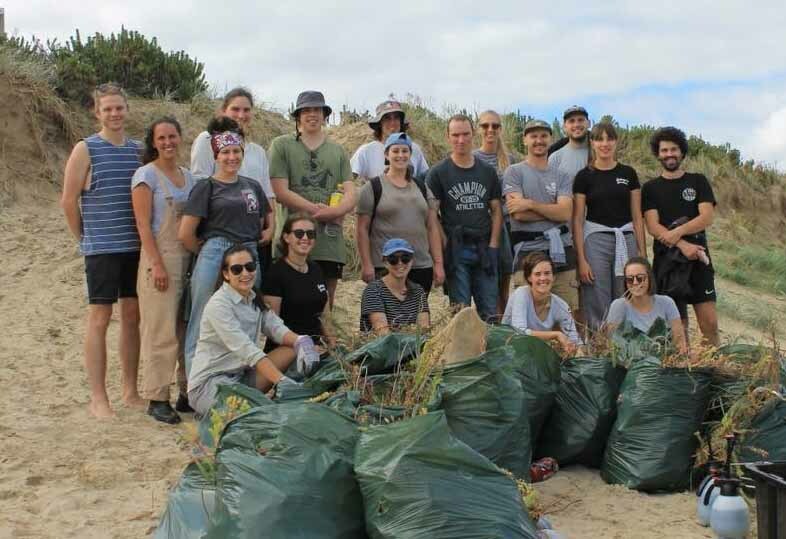 BASS Coast’s young conservationists have an opportunity to meet like-minded people in a beach clean-up and overnight camp on Phillip Island in early December. 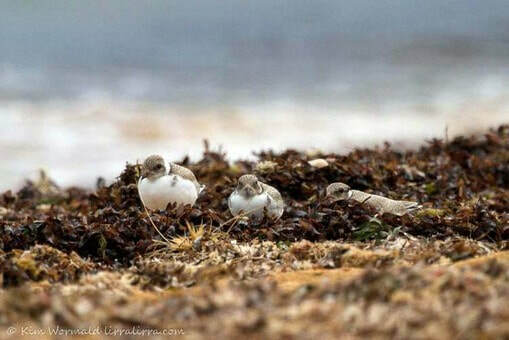 The event is run by Gippsland Intrepid Landcare, a volunteer organisation that aims to connect young people aged 18-35 to the Gippsland environment and Landcare through adventure and meaningful activities. 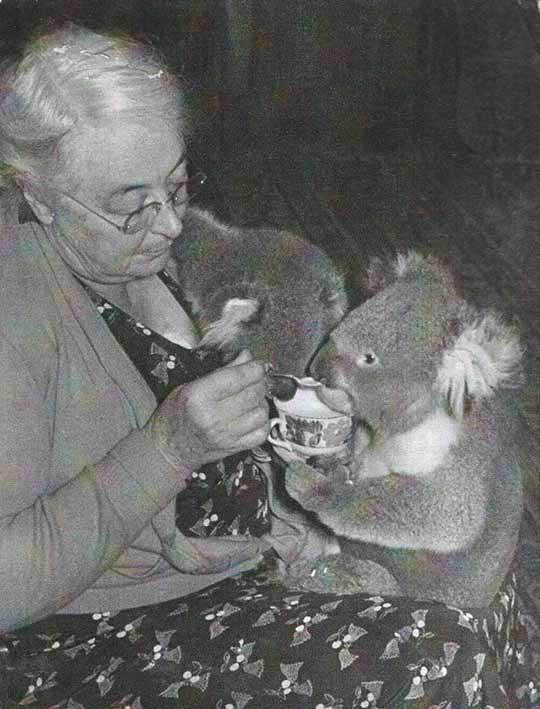 PHILLIP Island wildlife carers Kaylene Mendola and Colleen Gilbee found plenty of support when the council confiscated their warning signs late last month. 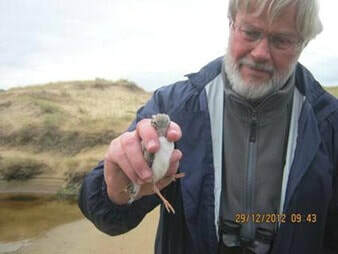 The signs warned motorists to go slow to avoid injuring or killing the island’s native wildlife. The walls of Cait and Peter Ghys’s strawbale house are half a metre thick and it has just received a 10-star energy rating. AS CAIT and Peter Ghys approached retirement, they decided to fulfil a long-held dream and build a strawbale house. 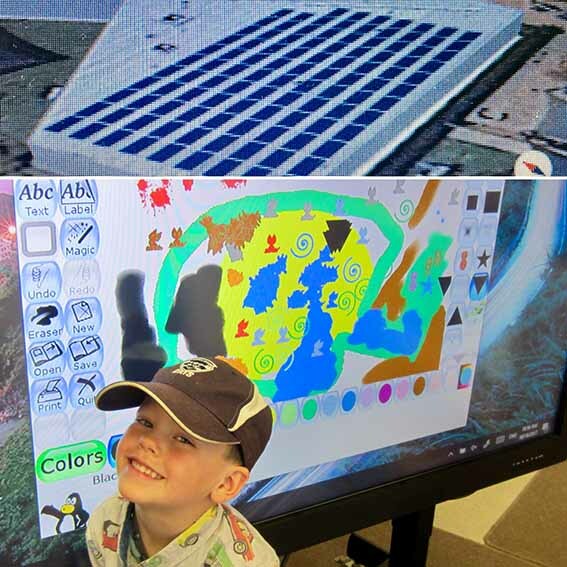 Ben Stephens at the Phillip Island Early Learning Centre Cowes, proposed for the island’s first community solar project. 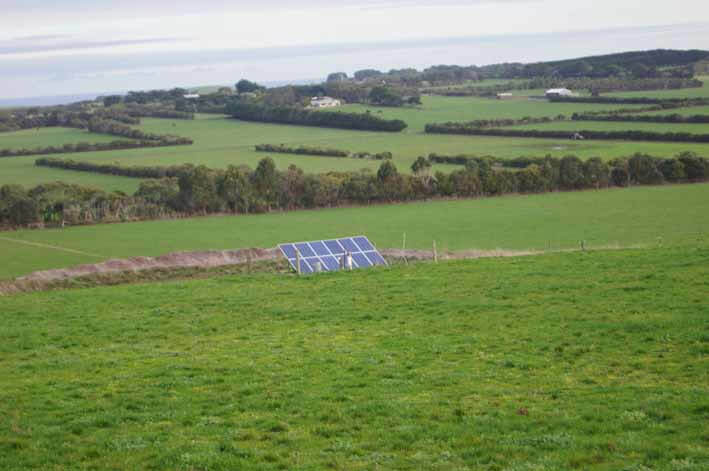 Totally Renewable Phillip Island is seeking support for its first community energy project. 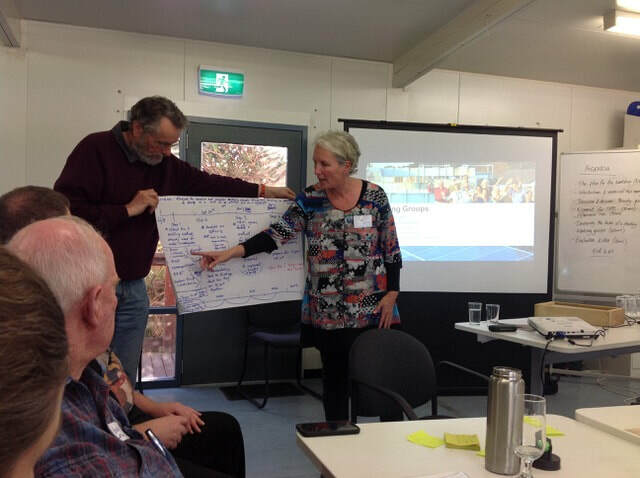 Peter Wonfor and Moragh Mackay go through some of the options at the Totally Renewable Phillip Island workshop. While the politicians are still arguing about renewable energy, Phillip Islanders are getting on with it. 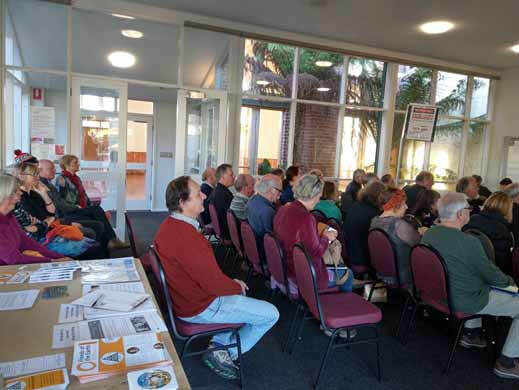 A MEETING on energy justice in Wonthaggi last weekend attracted a full house of people wanting to hear more about local energy projects. A pioneer in carbon-neutral farming, Ventnor beef farmer Bob Davie will share his hard-won knowledge at Outtrim next weekend. 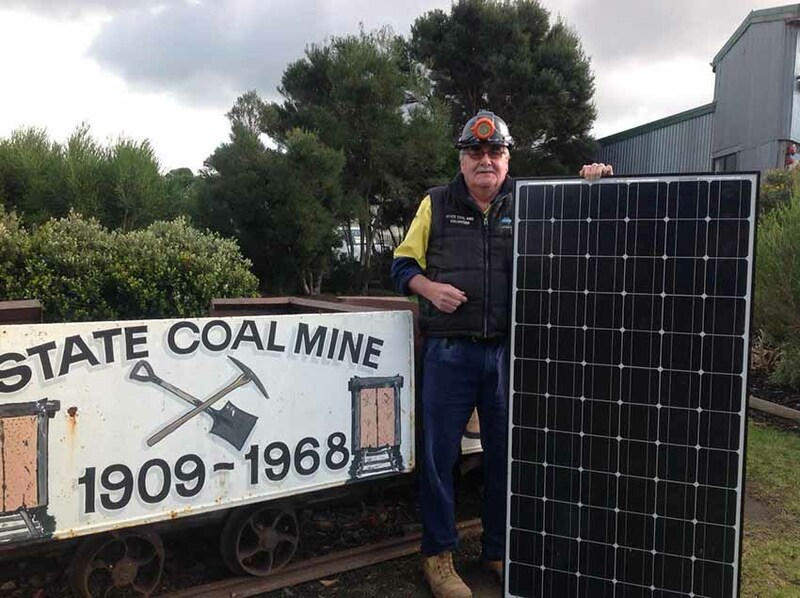 WHEREVER I go across Bass Coast and South Gippsland and beyond I see solar panels, not just a lonely single string on a house as in the old days when I put solar on my place, but large roof-covering accumulations of solar panels on workshops, factories, shops, houses and rural sheds. ​To some it's a stinking cesspit, but to local artist and printmaker Susan Hall, the ephemeral Inverloch lagoon is a place of environmental richness and artistic inspiration. Activist-scholar Anitra Nelson discusses options for small and shared living at the eighth South Gippsland Sustainability Festival on Sunday. 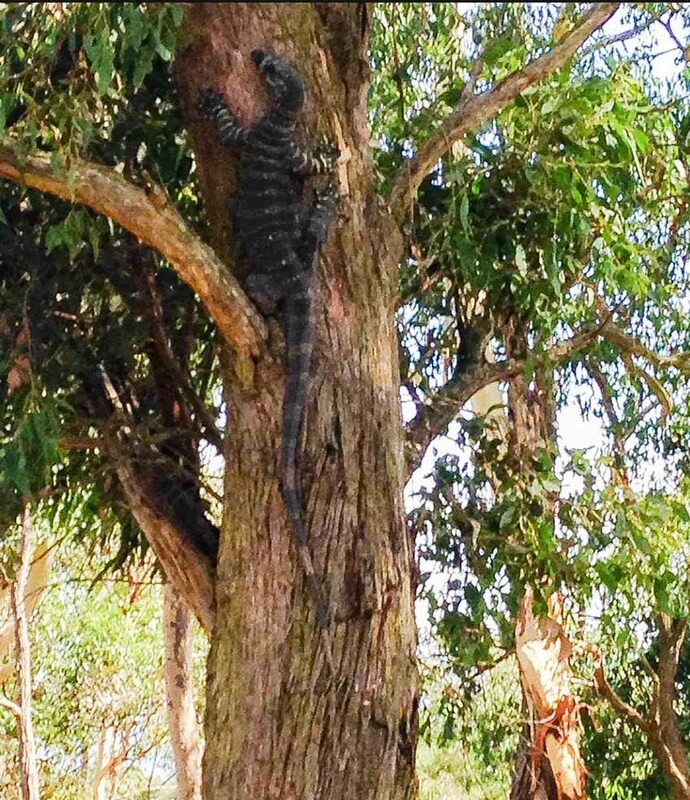 Many a Phillip Island farmer about to cut down a tree looked both ways to make sure ‘Zing’ Oswin-Roberts wasn’t watching. ​Zing’s story is told in a new book profiling 23 women who have fought to protect the island’s natural environment over the past century. Jarrod Ruche explains the use and construction of contour swales on sloping sites, such as the Bass river garden. WHAT better way to spend a late spring Saturday morning than at the community launch of the river garden at Bass? Around 80 people, from a babe in arms to grey tops, came from all parts of the shire, from coastal flats to the hills and beyond, to celebrate this initiative of Bass Coast Landcare Network (BCLN). 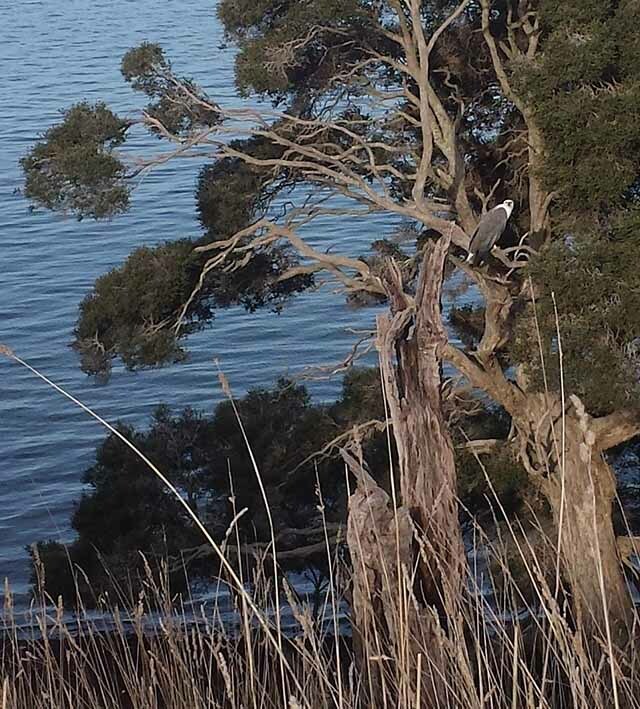 DRIVING on the highway past Bass over the past few weeks, you may have noticed something interesting happening between the river, the highway and the Bass Coast Landcare Network office. 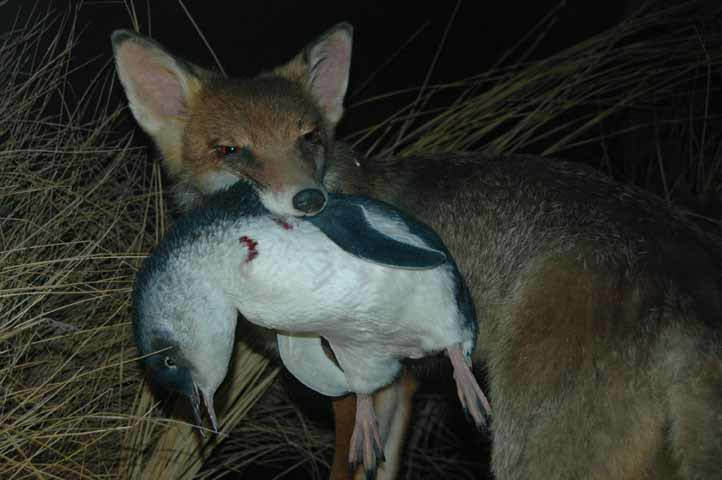 Researchers estimate there are less than a dozen foxes left on the island but finding them will be difficult. By the 1970s, foxes had wiped out nine of the 10 little penguin colonies on Phillip Island and the world-famous Penguin Parade appeared doomed. Then researchers started doing the sums. ​IF YOU go down to Shack Bay, between Cape Paterson and Inverloch, tomorrow, you might see the bobbing heads of more than a dozen snorkellers. They’re taking part in the Great Victoria Fish Count, part of the Victorian National Parks Association’s Reefwatch program.